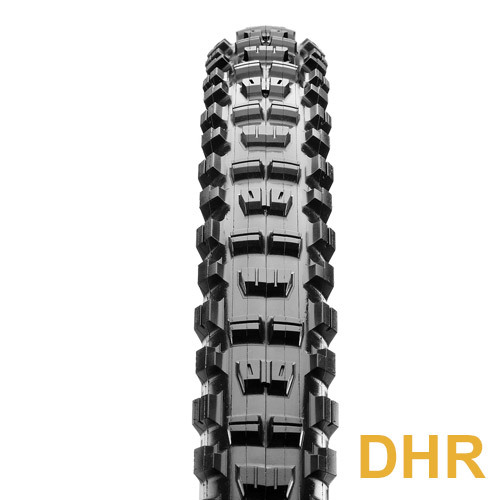 With a tread design that deftly balances rolling speed with braking and cornering traction, it’s hard to find fault with the Minion DHF. 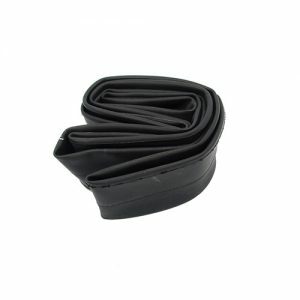 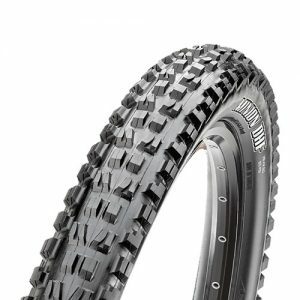 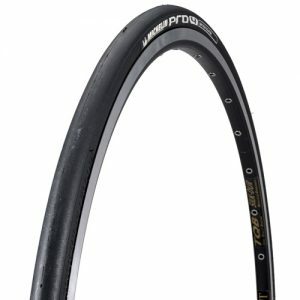 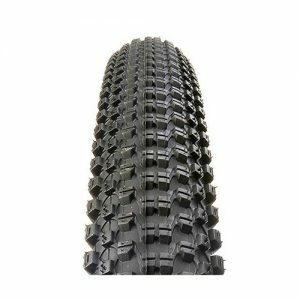 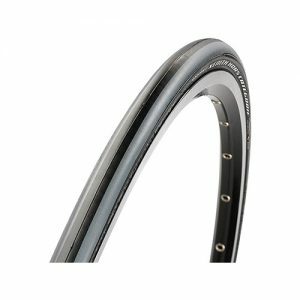 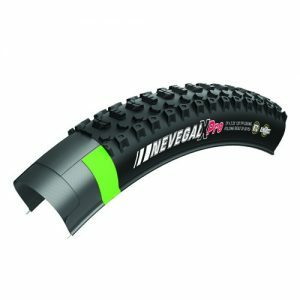 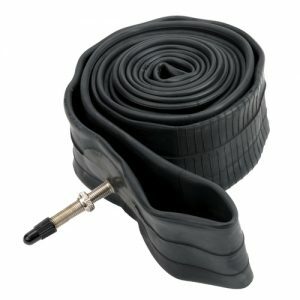 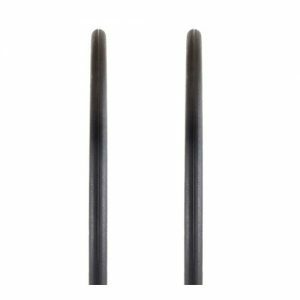 That’s probably why it’s one of the most imitated tires in mountain biking. 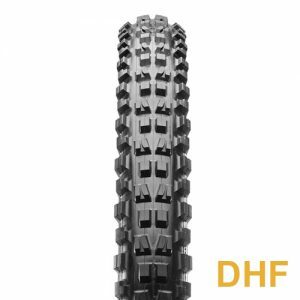 Whether riding local trails, a backcountry epic, racing enduro or World Cup downhill, there’s a Minion DHF spec to meet your needs. The Minion DHF is available in trail, enduro, and downhill specs. 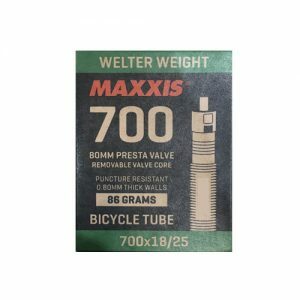 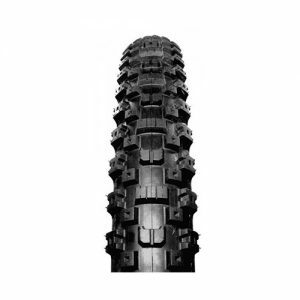 One of the world’s most trusted tire brands, Maxxis delivers high-quality tire products to customers in 170 countries and employs more than 25,000 people. 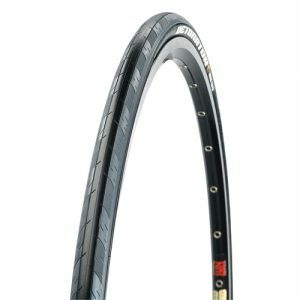 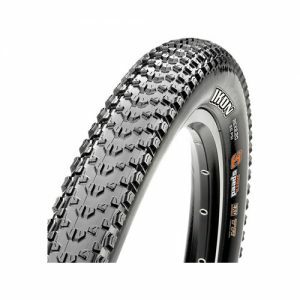 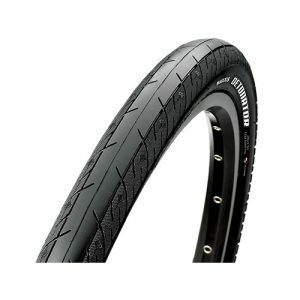 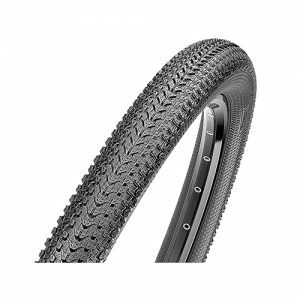 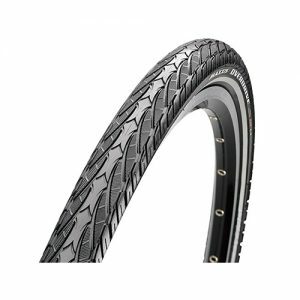 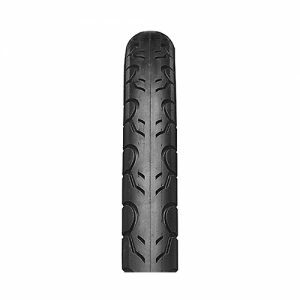 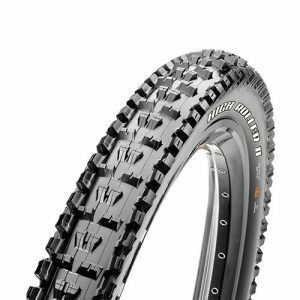 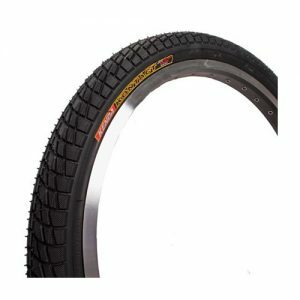 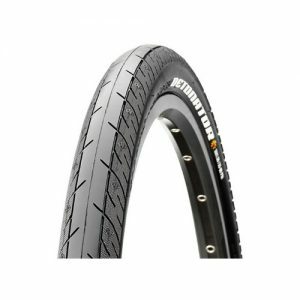 For winning races or enjoying a safe daily commute, Maxxis is the tire company riders trust.